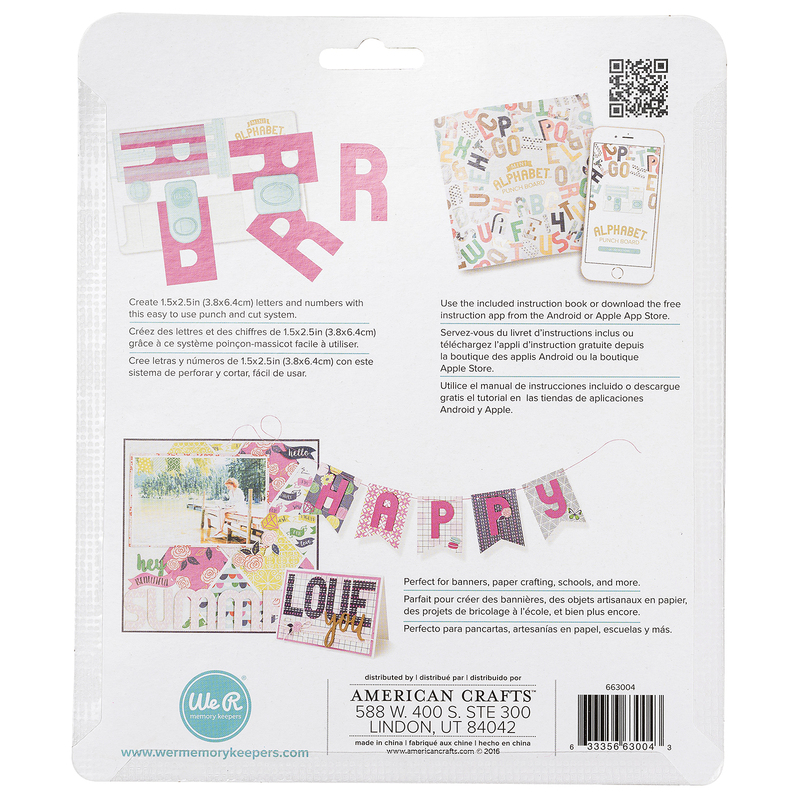 Customized layouts, cards, banner and more. Mini Alphabet Punch Board. 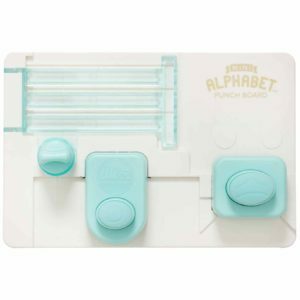 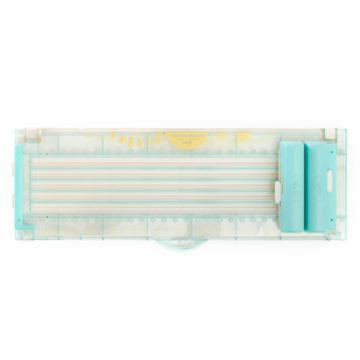 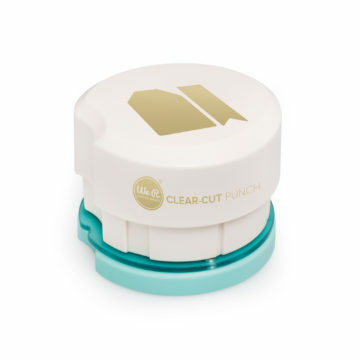 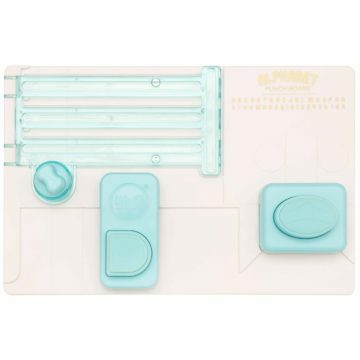 Create letters quickly and easily with this punch board! 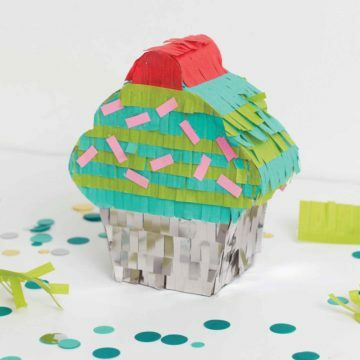 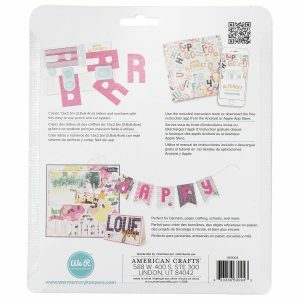 Perfect for banners, paper crafting, school and office! 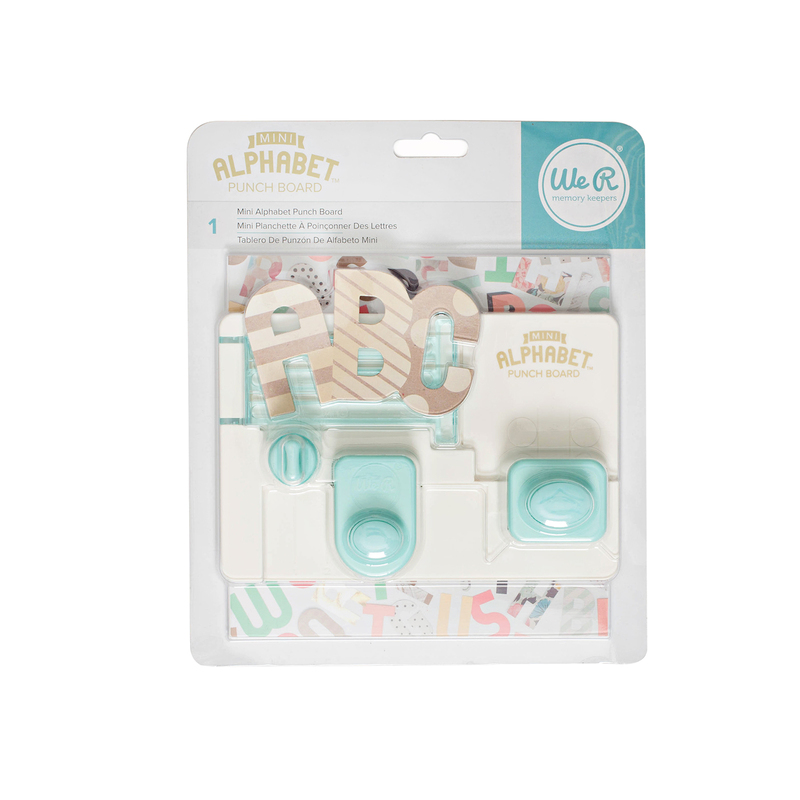 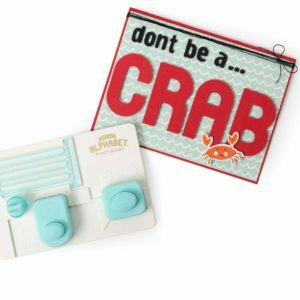 This 8-1/2×7-1/4×2 inch package contains one punch board that makes 2-1/2×1-1/2 inch letters and numbers and one instruction book.